We understand that anesthesia is often very concerning for our clients. that might need to be performed on your pet. 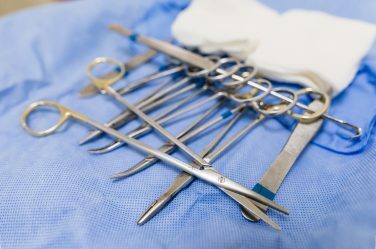 Valley Verde Veterinarians offers many surgical services including: routine spaying and neutering, lump removals and biopsies, and abdominal surgery.